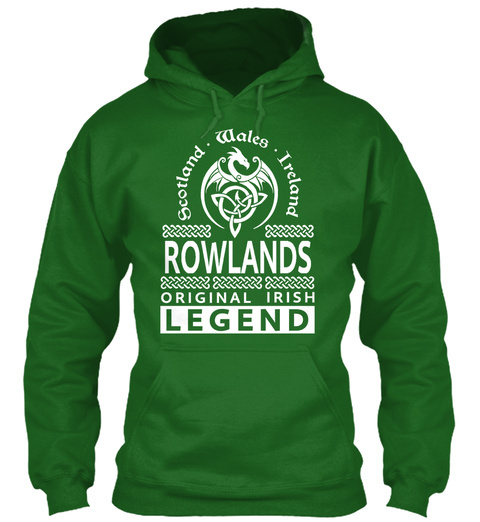 "Scotland - Wales - Ireland - ROWLANDS Original Irish Legend". 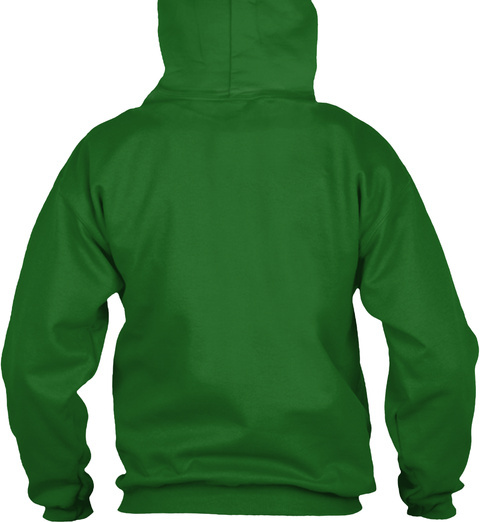 ROWLANDS Irish Name - Saint Patrick's Day T-Shirts, Hoodies. Hi ROWLANDS, This is best for you.